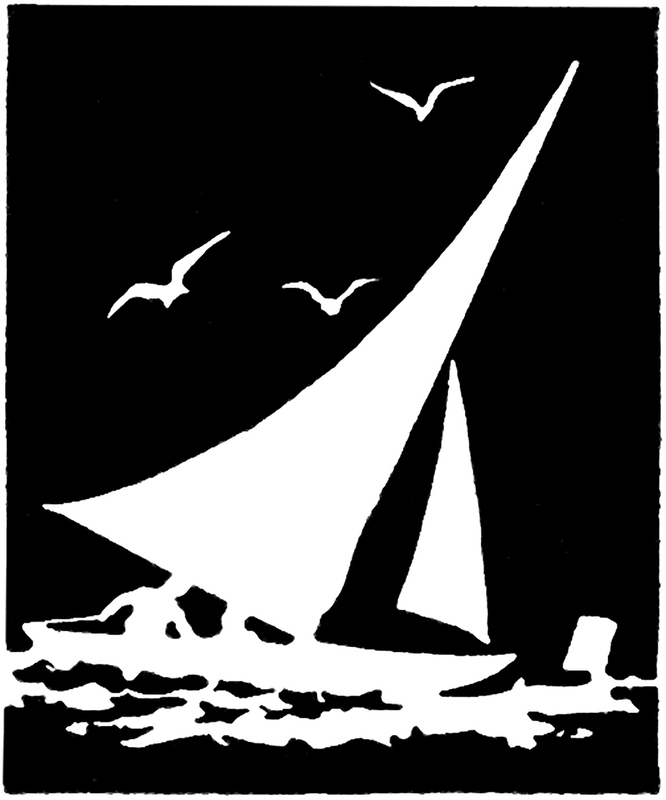 This is a lovely Vintage Sailboat Silhouette Image! This black and white Silhouette shows a Sailboat on the Water with some Gulls flying around it. This one was scanned from a rare Circa 1941/1942 Printer’s Catalog. Nice for your hand made Card or Summer themed Craft Projects! 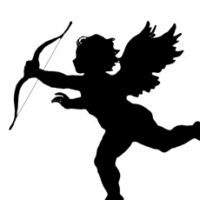 12 Vintage Valentine Silhouettes! 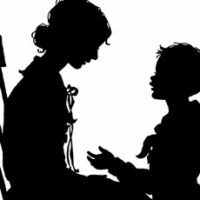 Delightful Vintage Mother and Son Silhouette Image! Stunning Vintage Silhouette Elegant Ladies at Tea Image! « Vintage Firecracker Kids Image – 4th of July!